Coloring books are a great part of a child’s life. Not only does it help them in many different ways, parents can actually keep them and show these to their children when they’ve already a grown up. 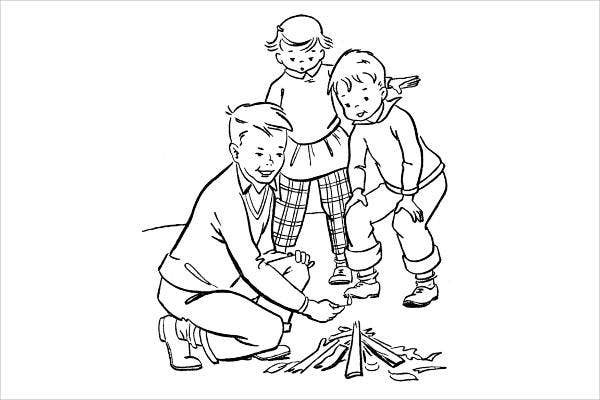 Coloring books represent fond memories of childhood and the simple ways on how a child is being able to learn things the first time. 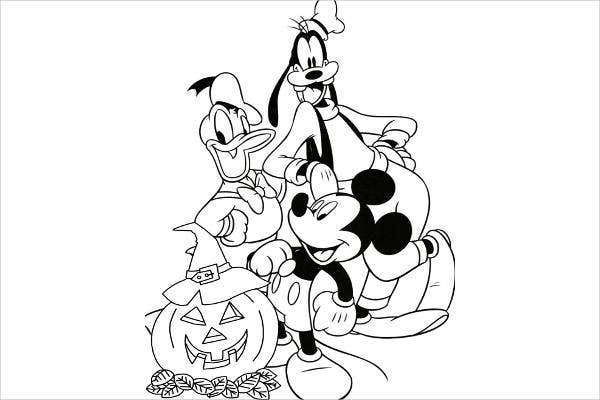 Coloring Pages For Kids can be downloaded from our website in the link provided. 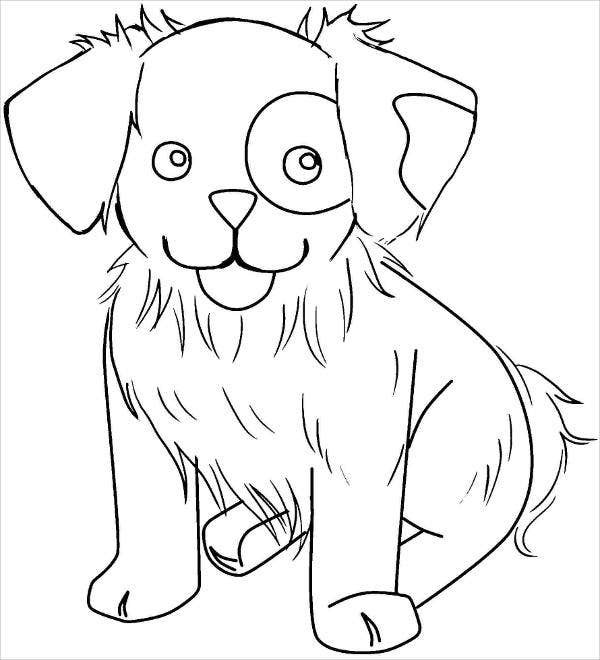 More than the fact that you can already print it at home and save up the money that you are supposed to use for buying a coloring book, all the contents of our coloring pages are sure to be child and user friendly. The content. You don’t want your kids to see mundane and obscene objects in their coloring materials, right? 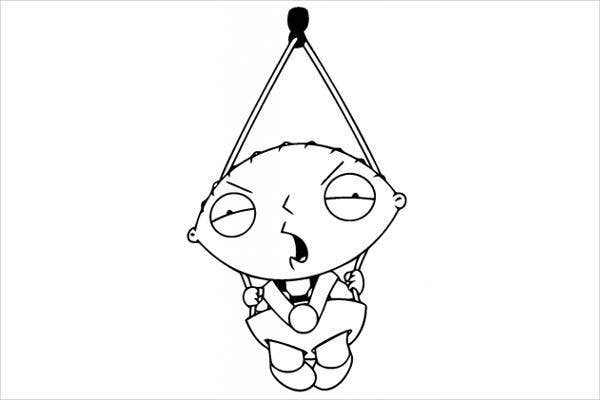 You need to know that the kid also is developing his or her character while being able to enjoy the activity. User friendliness. 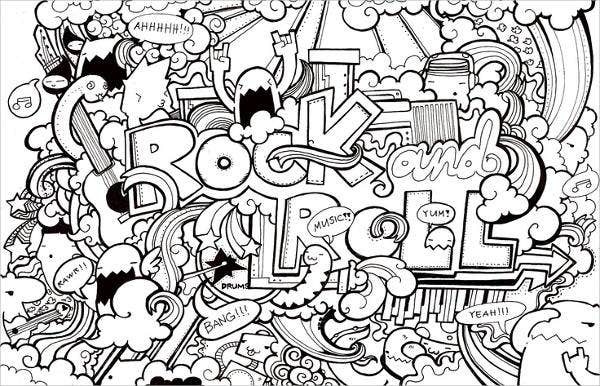 Kids may be bored, especially if there are too much details in a certain coloring page. 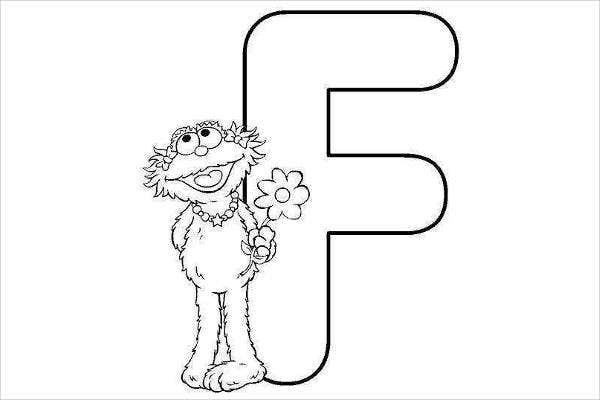 Make sure that you give them Children’s Coloring Pages that will help get their attention and not something that they will get bored or tired of using. Age appropriateness. Some kids are too old to color simple flower patterns and alphabets, yet younger kids, especially toddlers, want it. 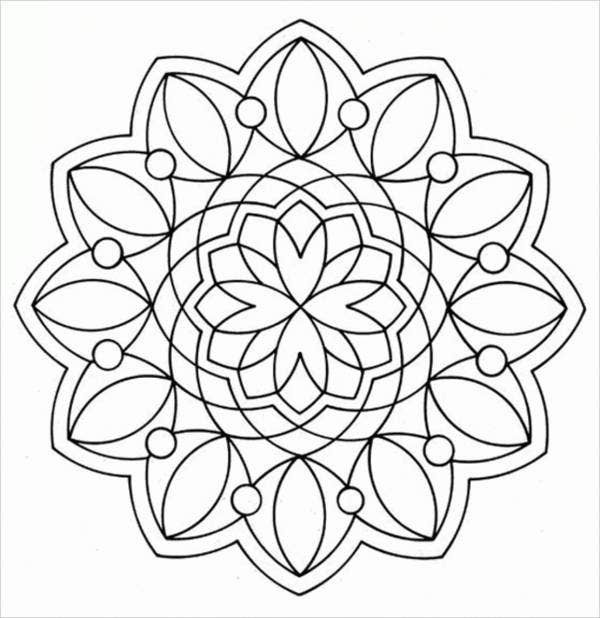 Know the creative needs and wants of your kids in terms of this matter and give them the coloring pages you think will mostly be fit for them and their age. Remember that a coloring page is not only for kids to kill time. It helps them to be prepared for school, and it lets them use their creativity while doing something that they are interested to do. And it can give them many benefits as well. 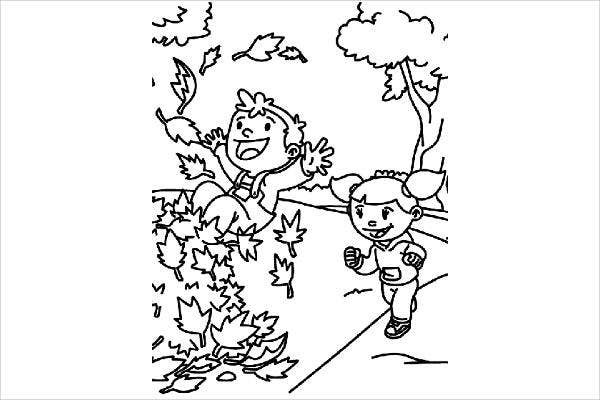 Aside from what has been mentioned in our article, it is also important for parents to give their kids gender-appropriate coloring pages. Both boys and girls have different interests. 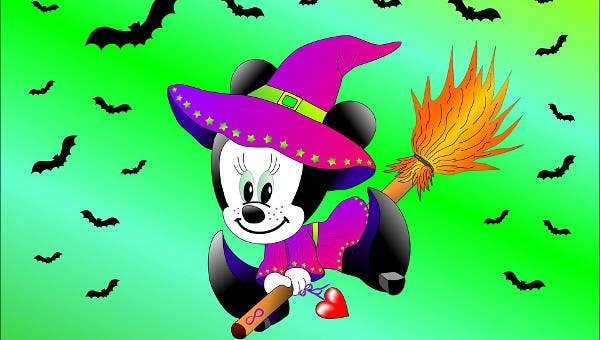 We have available Coloring Pages For Girls regarding this matter for your little girl to enjoy. 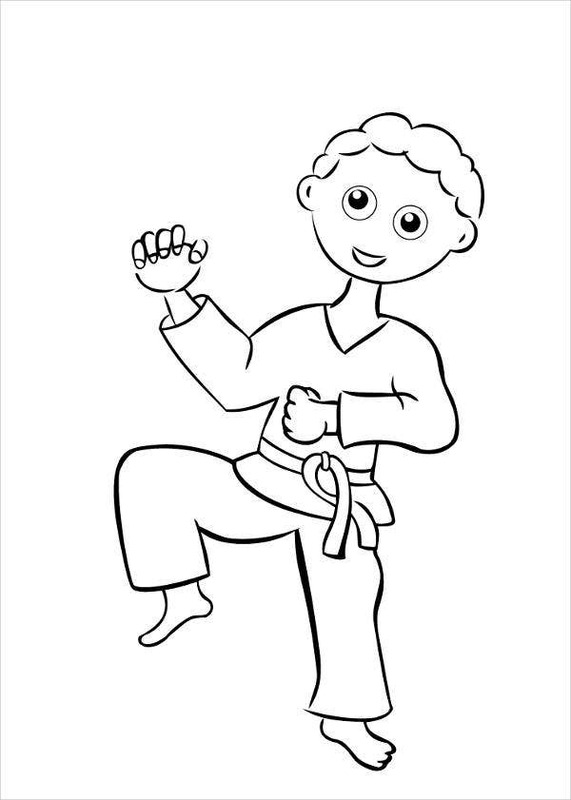 Coloring help kids acquire hand strength that they need for hand muscle development used for gripping and other functions. It gives the kids the idea of having patience to be able to finish the task that they have started. Coloring enables kids to recognize colors and how actual things look like—of course, with the guidance and supervision of their parents. It develops the hand-and-eye coordination of the kids. It provides knowledge in a fun way of learning, which gives the kids the impression that things can be done properly if you enjoy them. It helps their creativity to show and be used. 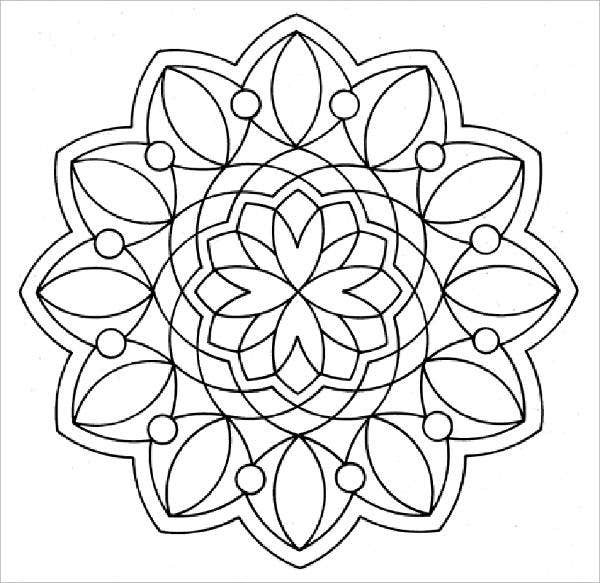 With all of these, let your Baby Girl Coloring Pages enjoy the activity of coloring through the help of the coloring page templates that our website provides for you.